If you’re new to the world of social media recruitment, you might have heard about and know a little bit about social recruiting and the benefits that it can bring. 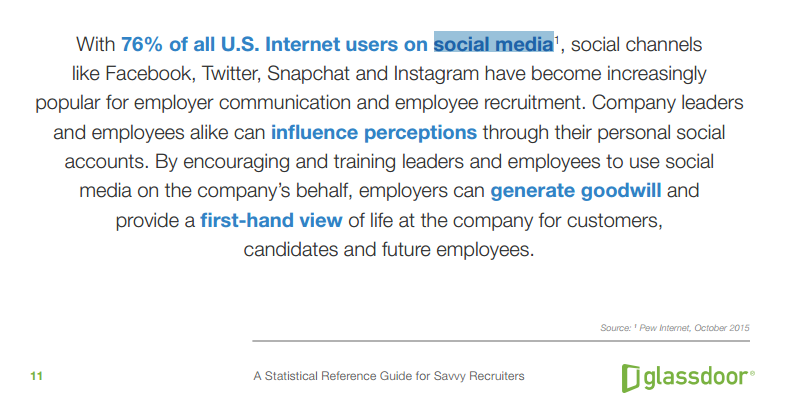 Social recruiting is something worth exploring, especially since 79% of job seekers are likely to use social media in their job search as per hiring statistics published by glassdoor 2016. Read these 9 tips that can improve your social hiring efforts, help you diversify and provide you with a solid talent pipeline. 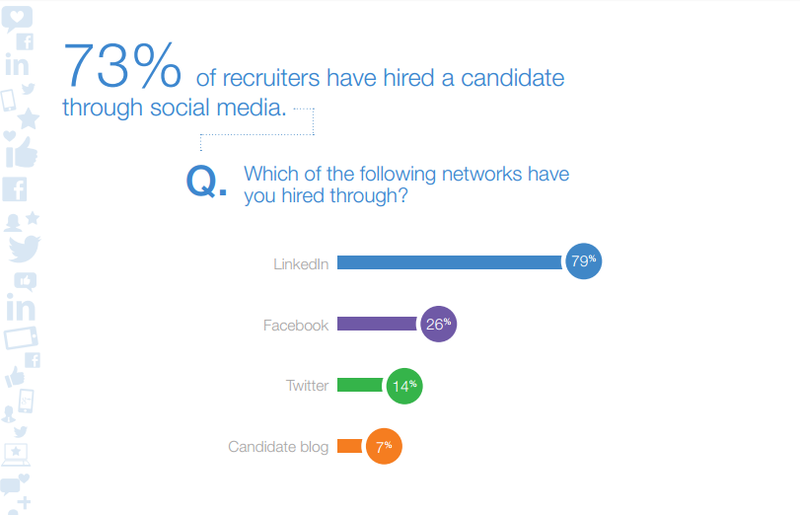 According to a survey on social media recruitment - 73% of recruiters had hired a candidate through social media. 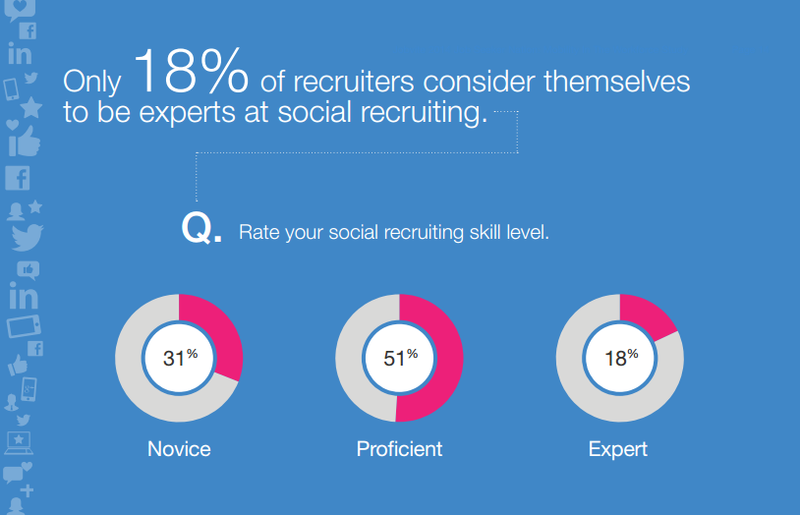 While in the same survey only 18 % of the recruiters consider themselves to be experts at social recruiting. For all the obvious reasons, it seems like every company is running social recruiting campaign. But, what remains to be realised by most of them is that a social media recruitment strategy is more than just a Facebook page or Twitter feed. Studies indicate that diversity is the key to success in social media recruiting process. 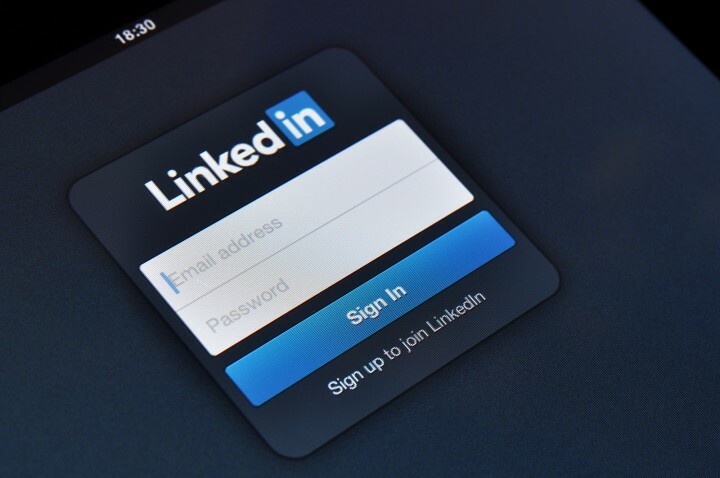 LinkedIn has become the most popular social media recruiting site among employers. A study that was done by Jobcast found out that 93 percent of employers rely on LinkedIn to connect with the best talent in the job market. The same survey discovered that only 36 percent of potential job candidates own a LinkedIn account. Furthermore, only 14 percent of LinkedIn users regularly log into their LinkedIn accounts. The statistics show that for an organization to have a successful social media recruiting process, it has to diversify its methods. Capitalizing on LinkedIn and can make a company miss out on some great talents in the market. Set up a live video chat with your prospect employees. Communicate your company's culture by broadcasting your events. Hold a Q&A session with your job applicants. 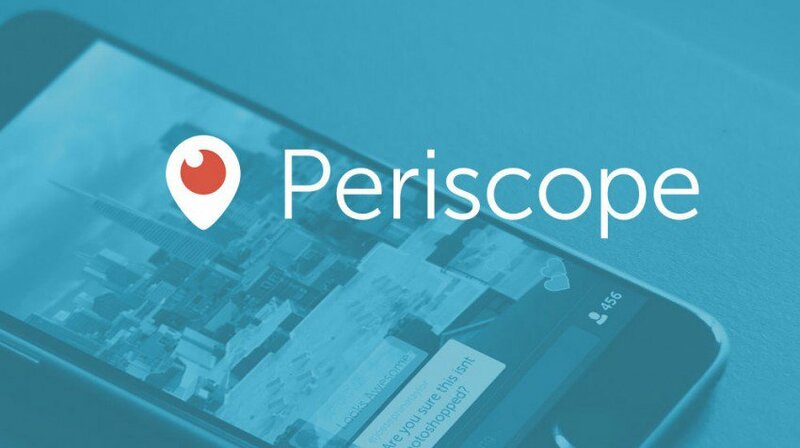 You can do it all and more with Periscope. Hashtags provide the most efficient way of sharing content on social media. They help in broadening the targeted audience by enabling people who are not following you to find your tweets quickly. Come up with a recruiting hashtag. The hashtag should be straightforward and memorable. Come up with other hashtags which you can utilize to make certain jobs easy to locate. Consider using your brand and then add the word “Jobs” at the end. Conduct a quick search to make sure that your hashtag is not being used for other purposes. Add an existing hashtag whenever you post a job to help rich a wider audience. Several hashtags that are used specifically by individuals looking for jobs can be found on the social media. Sign up for a Buffer account: just create a Buffer account on your company’s social account and then you will be guided on how to connect everything else. Create a schedule for posting content on your social media account. Fill the Buffer queue using the combination of the company's original content with content from the Internet that is relevant to your target audience. This amazing tool will ensure that you share your content at the right time and that there is no any gap in the sharing activity. Learn from your experience. Observe the patterns of when the audience click on the posts and experiment using different schedules. Even today, the power of this portal in the recruiting field is unmistakable. While logged into LinkedIn, hover your mouse over "interests" then click on "Companies." Click on the yellow button located on the right sidebar that is written "Create." Next, you will be required to enter the company's details such as the company's name and email address. The name entered will be used in creating the company's URL. Write the central message briefly. LinkedIn will only show 200 characters of the message you intend to convey to your target audience (Google allows only 154 characters). You need to focus on the main message you want to convey to the public. LinkedIn provides you additional 1,846 characters for the description of the company. Include keywords that people will use to locate your business in search. The final step involves filling out the “Company Specialties” section. Include search keywords in his section since it is indexed by Google. The presence of images on social sites such as LinkedIn can increase the company's chances of being viewed by a larger audience.Images also enable the audience to remember the message being conveyed quickly. Studies have shown that content having images attached is 650 percent more likely to be seen. Images also enable the audience to remember the message being conveyed quickly. Visit Snappa and click on “Create My Graphic Now” and begin the registration process. Select the type of image you want to create. You can use it for automatically sizing the image to the desired size. You can now create your image. Either click on “Start from scratch” or you can choose to use the templates provided by Snappa. 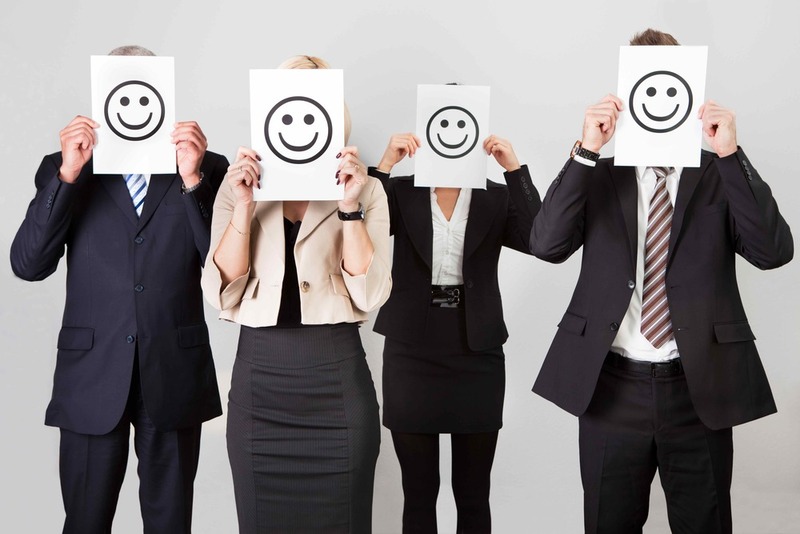 The company's culture can be shared authentically by your company's employees on their social media accounts. A survey that was carried out on Sodexo's social recruiting efforts found out that employees are the face of the company's brand. You need to come up with a social media policy that will help the employees comfortable when selling your brand on social media. By using a filtration mechanism through a skills assessment software, you can build a strong talent pipeline. Below steps tell you how to build a relevant talent pipeline after you source from social media. 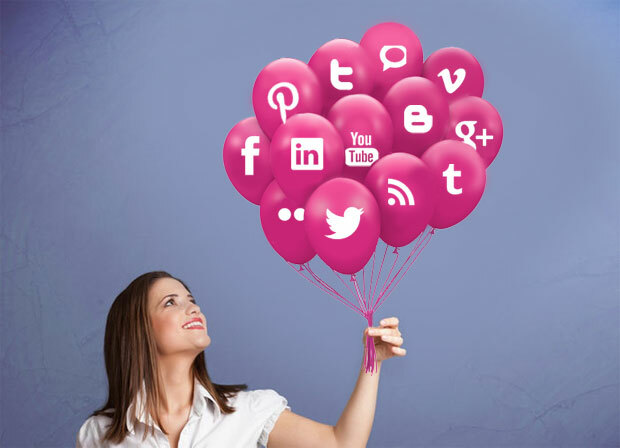 Now you have essential tips to formulate a solid social hiring campaign. Now you need to carefully observe what works for you and what doesn't. 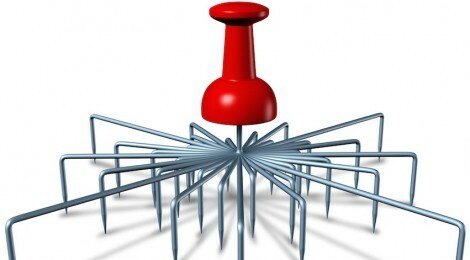 Research which ones your best candidates use most and then selectively invest in them. When executed correctly, social media can be your potential candidate sourcing tool and a powerful candidate engagement engine.